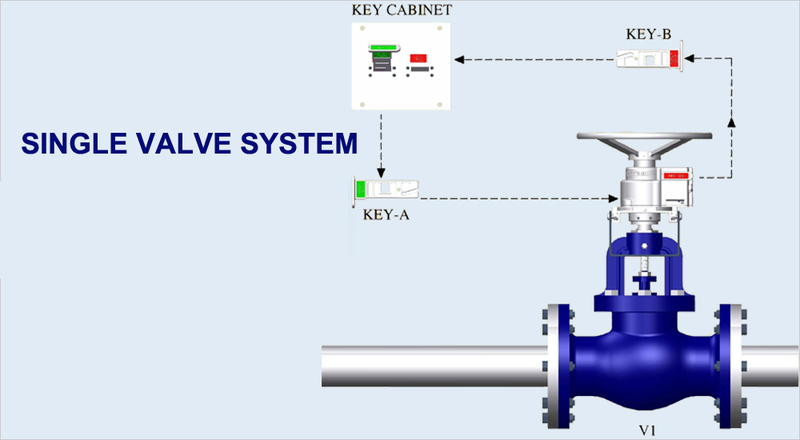 There are operations in Oil & Gas industry where valves need to be kept in either Open or Closed position throughout the operational cycle. PSS valve Interlock ensures to keep the valve in the required Open or Closed position. For Example, in Flare System, where flare needs to be kept open for entire operation of plant. If Flare line is closed during the operation of plant, it will lead to fatal consequences. Using Single Valve System, Flare Line can be kept in "Locked Open" position. Railways tankers and filling depots.